Defend and Carry offers gun-related topics, news stories, original videos and opinion articles that are sure to interest gun enthusiasts. 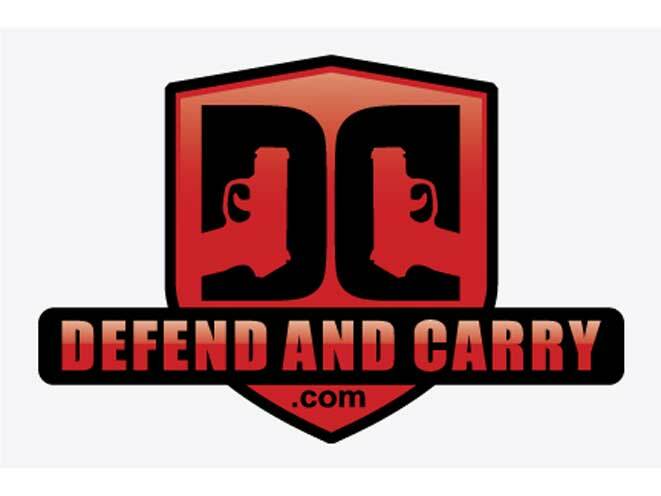 Defend and Carry, the latest source for news and reviews from the world of concealed carry and defensive firearm use, has officially launched its defendandcarry.com website on May 15, 2015. 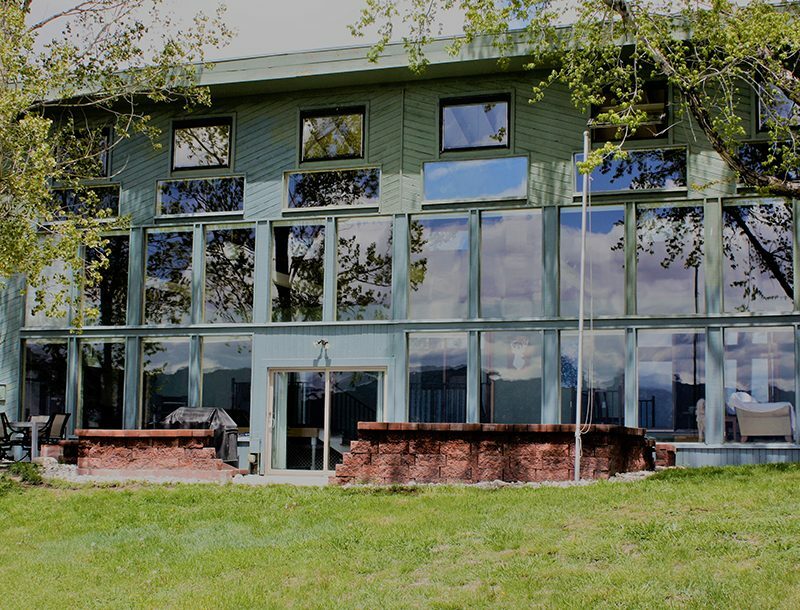 This innovative site offers a variety of gun-related topics, news stories, and includes original videos and opinion articles that are sure to interest gun enthusiasts. It’s among the first of its kind to offer self produced gun-related videos and podcasts, focusing on defensive gun use, gun rights and Second Amendment education. The Defend and Carry team makes a huge effort to uphold Constitutional rights and American values. You can even check out the regularly updated gun humor section for a good laugh! Don’t forget to follow Defend and Carry on Facebook, Twitter, and Google+. Contact info@defendandcarry.com to inquire about advertising opportunities on the website.